After a 10-year freeze, East Dorset District Council will be seeking the public’s view on changing car parking charges in Wimborne and Ferndown. 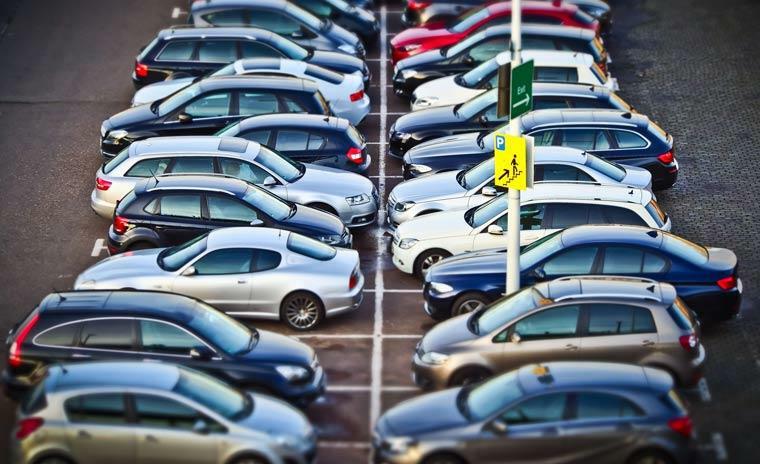 East Dorset District councillors will consider proposals to revise parking charges as part of the annual East Dorset district-wide car parking review for 2018/19. Any proposals agreed by councillors will be put out for public consultation before a final decision is made on any change. Parking charges have not been increased in East Dorset since 2008 and proposals regarding charges in Wimborne and Ferndown town centre car parks, as well as changes to parking permits are being considered. The report going to Scrutiny and Policy Development Committee on 26 September proposes maintaining the current policy of not charging in West Moors, Verwood and Corfe Mullen. The proposed car park tariff changes are limited to shorter stay parking of 30 minutes and one hour and two hours in some longer stay car parks. It is also proposed to introduce a 50p charge for overnight parking between 6pm and 8am in Wimborne Minster car parks. This charge would not be introduced in Ferndown town centre. Scrutiny and Policy Development Committee will consider the report from officers on 26 September with their feedback being considered by Cabinet at their meeting on 4 October. Subject to Cabinet approval, public consultation will be carried out during October and November with any agreed charges being introduced from 1 April 2018.